2- Rich text formatting - students and teachers can now jazz up their Riddles with bold, italic, bullets, and embedded links for better readability. 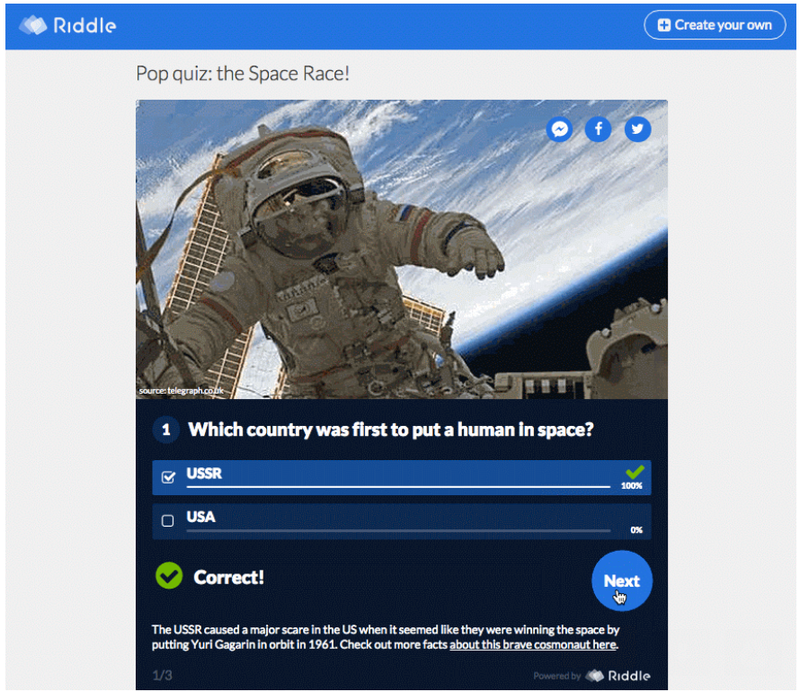 3- YouTube-friendly - any teacher can embed any YouTube video in their Riddle... perfect for showing a new clip, then asking for class opinions via a poll. Riddle is totally free for individual users. It only charges for features that larger companies want.